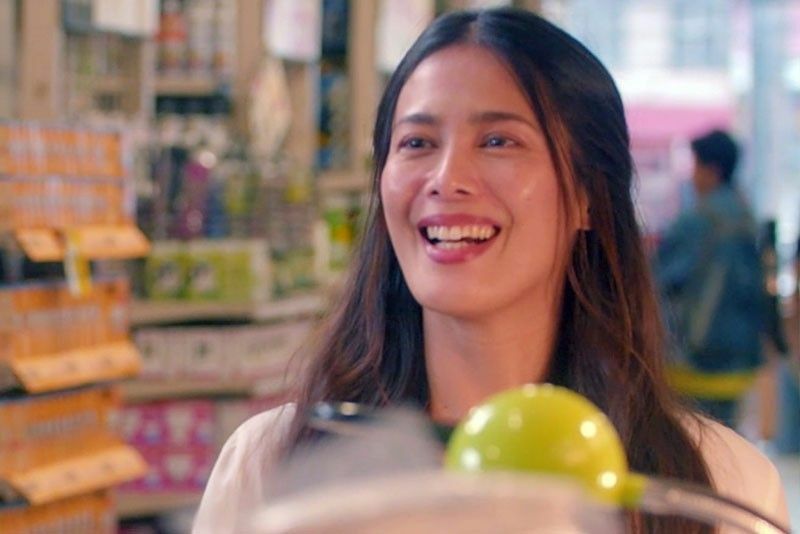 Angel Aquino (who plays a 50-year-old woman who falls for a much younger man in Glorious): I don’t want women to believe in the theory that women age ugly. It’s really up to you how you age, how you handle (aging). 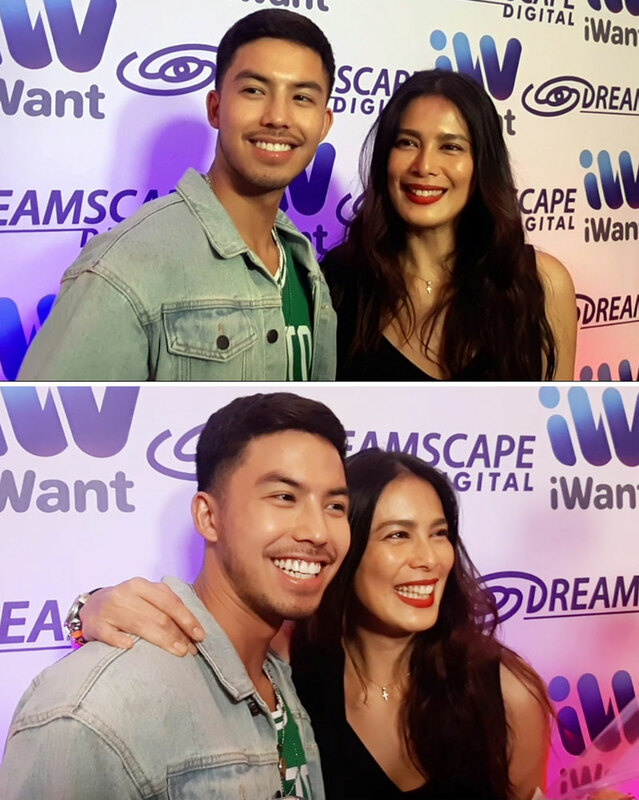 MANILA, Philippines — Angel Aquino plays a 50-year-old woman who falls for a much younger man in Glorious, Dreamscape Entertainment’s digital film now available on ABS-CBN’s new iWant streaming service. But Angel’s Glory is no cougar on the hunt. The film firmly establishes that it’s her character ­— a mother of three and former bank executive suffering from a broken marriage — who is pursued and won over by the persistent store assistant Nico (played by Tony Labrusca) who’s even younger than her youngest child. The challenges, excitement and stigma that come with a May-December romance make up the crux of this risqué love story directed by Connie Macatuno. Their difference in age couldn’t be more emphasized in a scene where Angel is told by Tony’s disapproving grandmother that Glory has already found her place in the world, but Nico has yet to, so please don’t steal away his future (or words to that effect). In real life, Angel is 45 and Tony, 23. Asked how they were able to build their rapport and chemistry despite their 20-something age gap, Angel said in an interview prior to the film’s premiere night last Nov. 15 that it helped that “I really wanted it to be him” as leading man. “I hope (the people) like the story. I don’t think it’s anything cringy. Everything was done tastefully. I just hope the story really gets to the people and the people get the story,” she added. Off screen, Angel is gloriously gorgeous as a woman of a certain age. Asked how can women be desirable or admirable at any age, the mother of two girls believes it’s all in the mind. “I think a big part of it is how do you see yourself. I know we get moments when you feel so ugly and feeling mo, pinaglipasan ka na ng panahon. But you just have to look around and I don’t know, but touch base with the people who love you and I think you’ll get a lot of reassurance from that,” Angel said. Meanwhile, Glorious is just one of the eight digital films and series that Dreamscape Entertainment has produced for streaming on iWant, as the ABS-CBN production unit decided to expand its portfolio to include digital. The other films are Victor Villanueva’s intergalactic rom-com Jhon en Martian (starring Arci Muñoz and Pepe Herrera with Rufa Mae Quinto); Jason Paul Laxamana’s Project Feb 14 (JC Santos, McCoy de Leon and Jane Oineza); and Bela Padilla and James Robin Mayo’s Apple of My Eye (Marco Gumabao and Krystal Reyes). Eugene Domingo also reprises the fictionalized version of herself in Ang Babae sa Septic Tank 3, still written by Chris Martinez and directed by Marlon Rivera. Also included in Dreamscape Digital’s roster of series are King Palisoc’s ATTY. (starring JC de Vera and Ritz Azul); Shugo Praico’s Bagman (Arjo Atayde, Raymond Bagatsing and Allan Paule); and Chad Vidanes’ anthology series Commuters in Manila. Viewing these digital content can be done through the iWant app, which is available for download on iOS and Android, or the web via iwant.ph, with registration free. Glorious is also streaming on TFC.tv.